Is War With Russia on the Agenda? Read moreIs War With Russia on the Agenda? Will Bush Play “Get-Out-of-Jail-Free” Card? It sounds like Bugliosi has an airtight case. If Bush leaves 1600 Pennsylvania Avenue next January, there should be a squad car waiting to pick him up. Even if he somehow dodges the murder rap, sooner or later Bush will face dozens of charges of war crimes, kidnapping, torture, electoral fraud, maybe even high treason against the Constitution of the United States of America. Bush is a good bet to be our first ex-president to spend the rest of his life behind bars. I say IF Bush leaves office next January because…well, he’d have to be crazy to step down. Bush only has one card left to play: The get-out-of-jail-free card. A high-risk move? Sure. But cornered rats sometimes make high-risk moves. Read moreWill Bush Play “Get-Out-of-Jail-Free” Card? Congressman Ron Paul has warned millions of radio listeners that the US is heading into a deadly confrontation with Iran, revealing his disbelief at members of Congress who have openly voiced support for a pre-emptive nuclear strike on the country. “If we do (attack) it is going to be a disaster,” the Congressman told the Alex Jones show this Thursday. 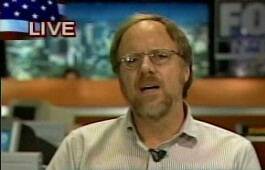 “I was astounded to see on one of the networks the other day that the debate was not are we going to attack? but are we going to attack before or after the election?” Paul continued. The Congressman recently voiced his concern over House Congressional Resolution 362 which he has dubbed a ‘Virtual Iran War Resolution’. “If that comes up it is demanding that the President put on an absolute blockade of the entire country of Iran, and punish any country or any business group around the world if they trade with Iran.” Paul told listeners. “The frightening thing is they say they are taking no options off the table, even nuclear first strike.” The Congressman stated. “That is my sense because the Democratic leadership in the House are proposing no resistance whatsoever, we saw this when a supplemental bill came up and the President asked for $107 billion for the war, the Democrat leadership gave them $162 billion. Ron Paul also spoke in detail about his new Campaign For Liberty Group and his views on the upcoming election. Those people want to do exactly, what they say that they are afraid of Iran could do to them. And they blame Iran to belong to the axis of evil. So who is really evil then? They have a mindset like Hitler. July 1 (Bloomberg) — Israel is increasingly likely to attack Iranian nuclear facilities this year, a U.S. Defense Department official told ABC News. Iran’s government dismissed as propaganda the ABC report on the unidentified Pentagon official’s comments. Israeli government officials declined to comment on the report. In the U.S., Pentagon spokesmen Bryan Whitman declined to address the report. 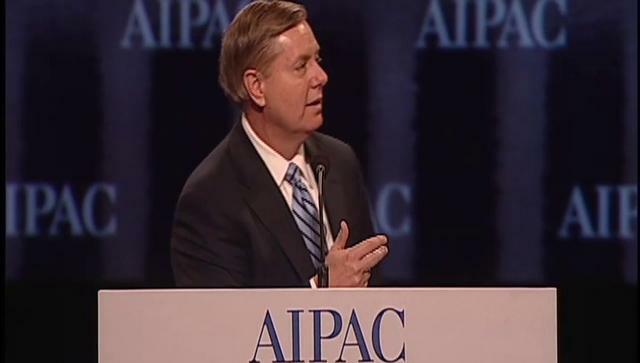 “I don’t comment for Israel,” he said. State Department spokesman Tom Casey said he had “no information that would substantiate” the ABC report and criticized the official for not speaking publicly. An Israeli strike might be triggered by the production of enough enriched uranium at Iran’s Natanz nuclear plant to make a bomb, ABC cited the official as saying. A second possible trigger would be the delivery of a Russian SA-20 air-defense system, the installation of which would make an Israeli attack more difficult, the U.S. official told ABC. Oil rose on concern any conflict would cut supplies from OPEC’s second-largest producer. Crude oil for August delivery increased as much as $2.95, or 2.1 percent, to $142.95 a barrel in electronic trading on the New York Mercantile Exchange. Former Israeli Air Force General Isaac Ben-Israel, now a lawmaker in Israel’s ruling Kadima party, told Germany’s Spiegel that his nation is “prepared” for an attack if diplomacy and United Nations sanctions fail to stop Iran from making a nuclear weapon. 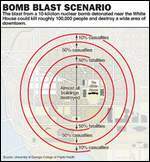 Ben-Israel helped plan Israel’s 1981 strike on an Iraqi nuclear reactor, the magazine said. A strike on Natanz would only temporarily damage Iran’s nuclear program and could spark a wave of attacks on U.S. interests, ABC said in yesterday’s report, citing unidentified Pentagon officials. The U.S. and many of its allies have accused Iran of trying to develop nuclear weapons. Iran insists its production of enriched uranium is intended to produce electricity and is legal under the nuclear Non-Proliferation Treaty. 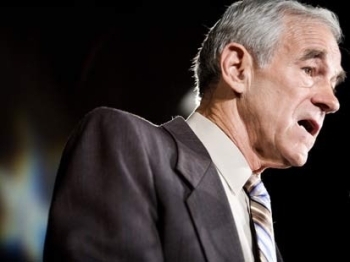 Ron Paul also says what Iran does is “perfectly legal”! This is a very important Video! The Israeli government may want an attack to take place before President George W. Bush leaves office, Ephraim Kam, deputy director of the Institute for National Security Studies in Tel Aviv, said today in a telephone interview. 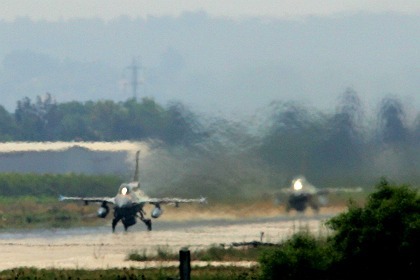 More than 100 Israeli F-16 and F-15 fighter planes took part in maneuvers over the eastern Mediterranean and Greece during the first week of June, the New York Times reported on June 20. Admiral Mike Mullen, chairman of the U.S. Joint Chiefs of Staff, was in Israel last weekend for meetings with Israeli military leaders, ABC said.